Whitney Allen, is Bachelor of Science Nurse in Texas. Over the last 2 years she successfully managed the Texas Region for Laser Away. Her professional background includes 3 years in ICU and over 3 years in Aesthetic Dermatology. 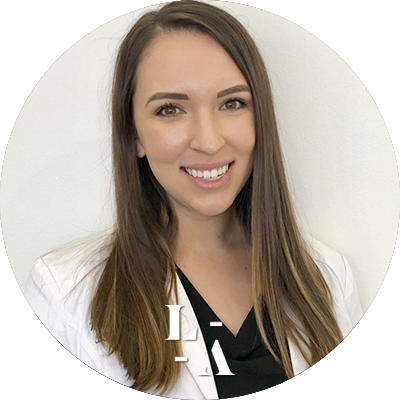 Since the time she graduated college, she has always had a passion for aesthetic dermatology and helping people feel good about themselves. Whitney is currently enrolled in a Master’s program at UT Arlington and is projected to graduate in 2020 as a Family Nurse Practitioner. She resides in Frisco, Tx with husband and her daughter and is excited about the continued growth in her Region and at Laser Away.